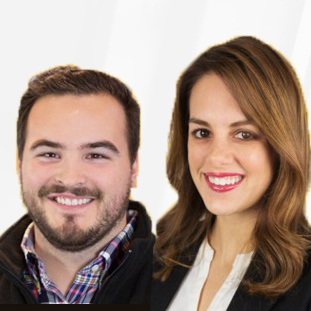 Teampage is a social collaboration platform which combines the best aspects of social media, project management software and authoring tools to create a comprehensive business solution that helps teams of all sorts stay connected and accomplish their goals. Whether you are one person or a thousand, Teampage helps you coordinate, communicate, and track all your project-related activity. TeamPage is easily applied to business solutions ranging from Human Resources policies and training to Quality Management documentation and tracking of Corrective Actions, Product Non-Conformance and other issues. 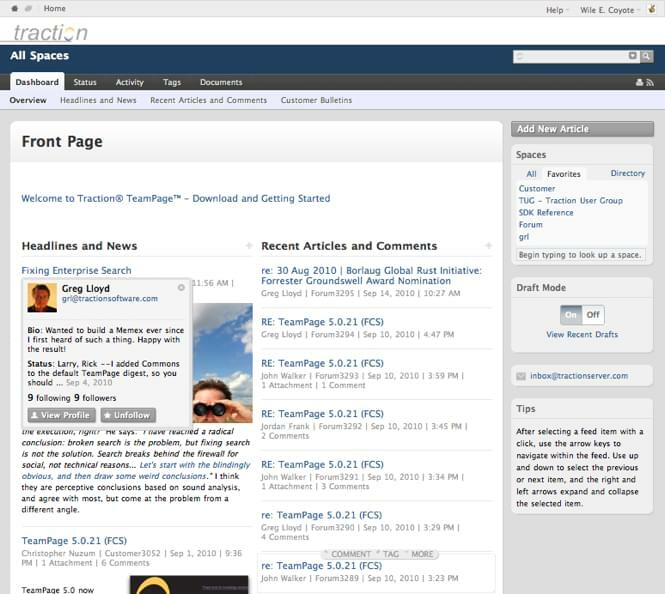 TeamPage can be extended to search your enterprise and bookmark or discuss pages on the web or your intranet. This brings all your sources into a common, perfectly integrated knowledge management platform. Traction Software launched TeamPage in 2002 and it’s customers range from the United States Food and Drug Agency and the Department of Defense to the two of the top 5 global pharmaceutical firms, several banks, many ISO 9001 certified manufacturers, and a church! Its open-ended, extendable and adaptable nature makes Traction TeamPage an ideal team collaboration software. Find the best project management software with our Project Management SmartAdvisor. Learn everything you need to know about Traction TeamPage. Our experts will reach out to you shortly.